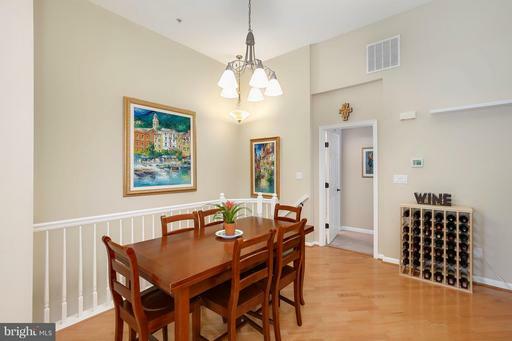 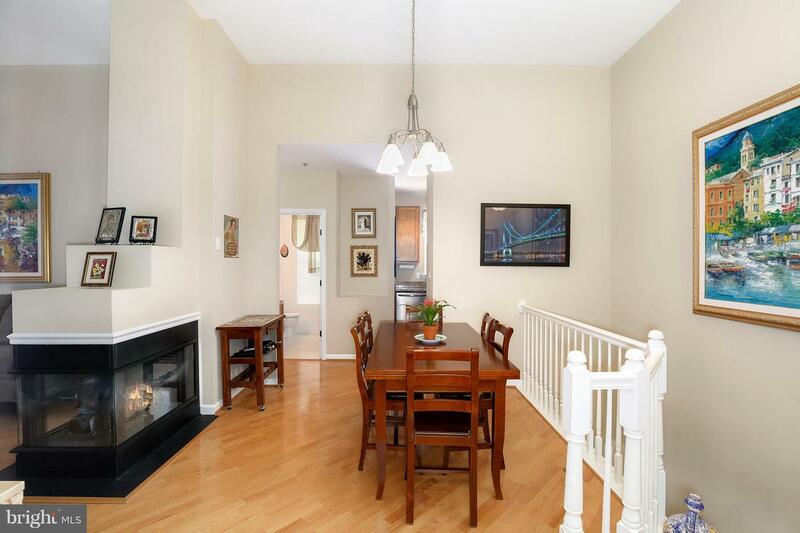 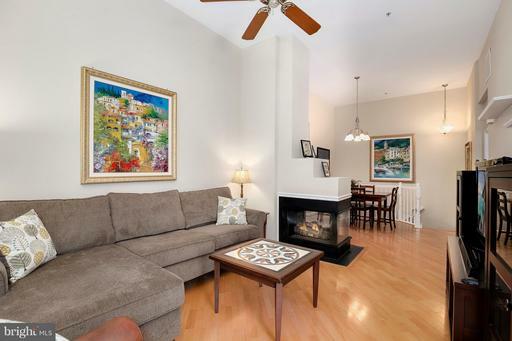 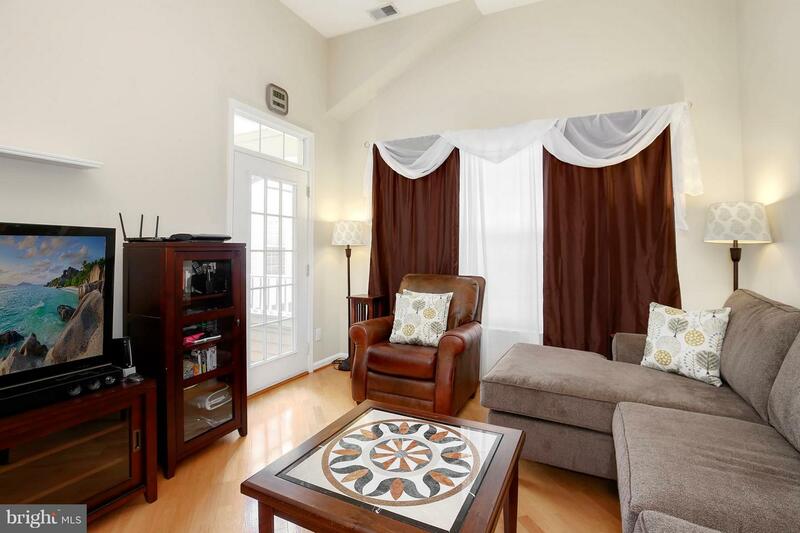 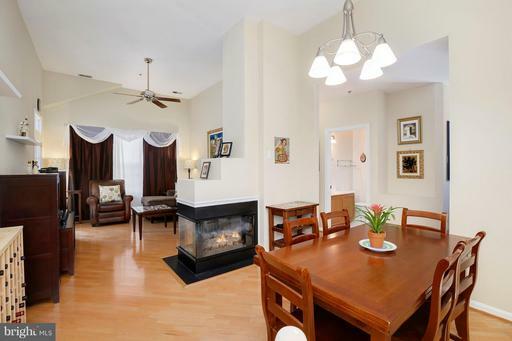 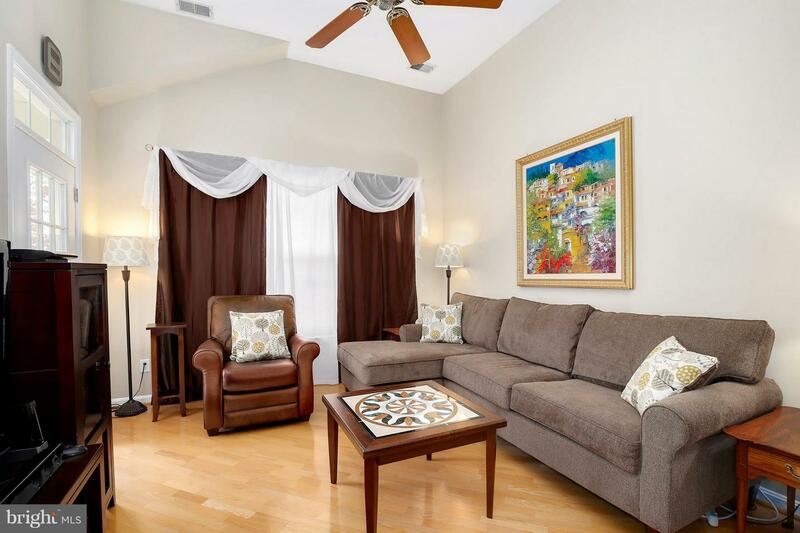 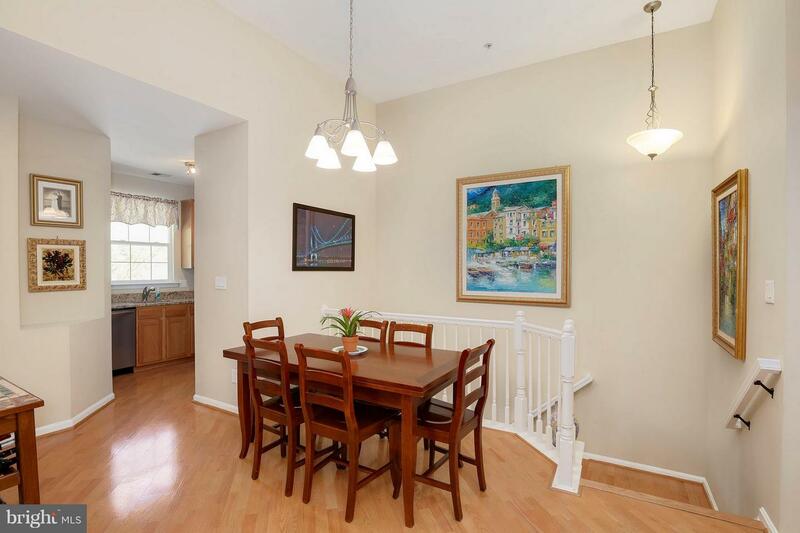 New price 5/31 - Updated 2BR, 2BA condo w/3-sided gas fireplace in sought after Sutton Ridge. 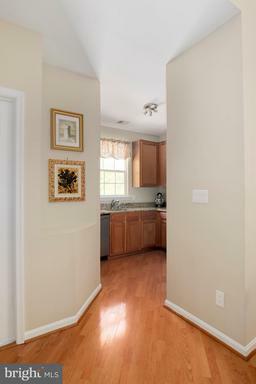 Nine+ foot ceilings. 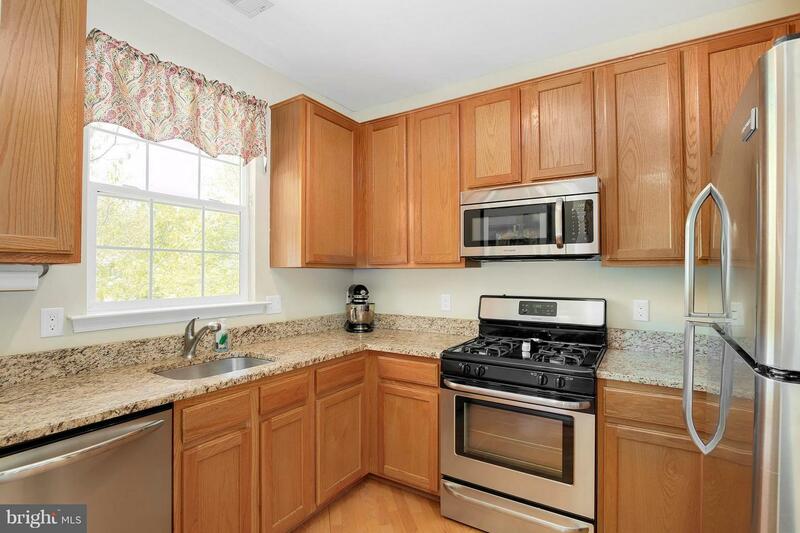 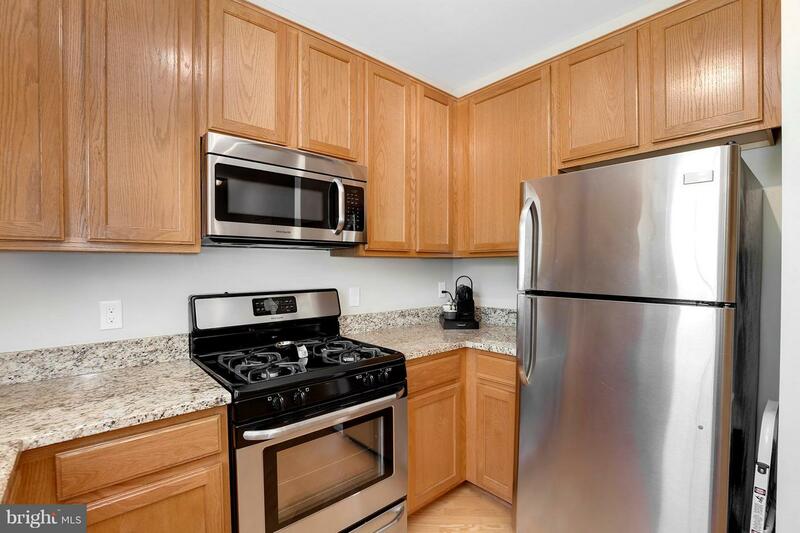 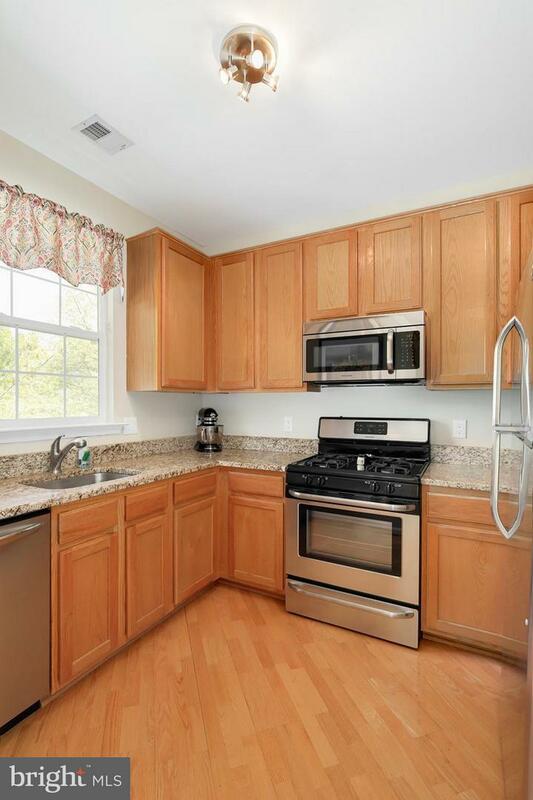 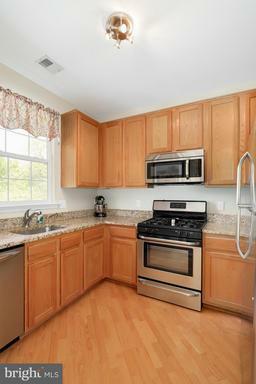 Hardwoods, granite, stainless steel appliances. 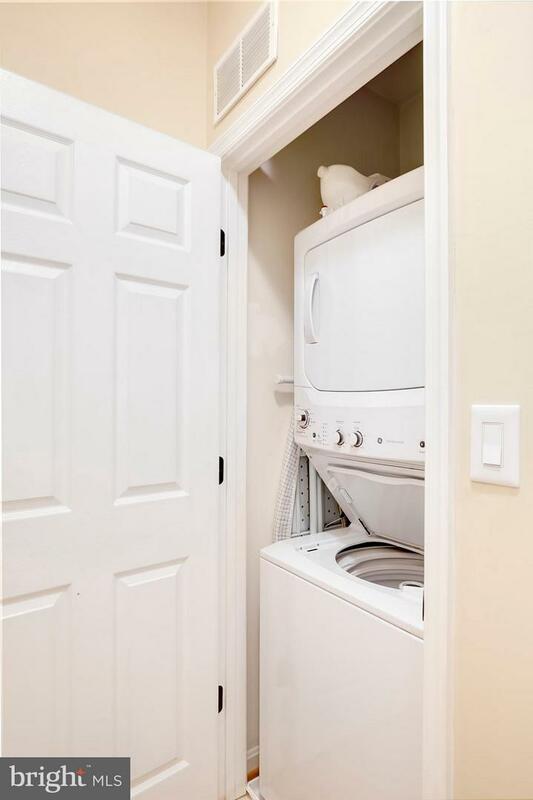 Brand new HVAC, hot water heater, washer, dryer (2018). 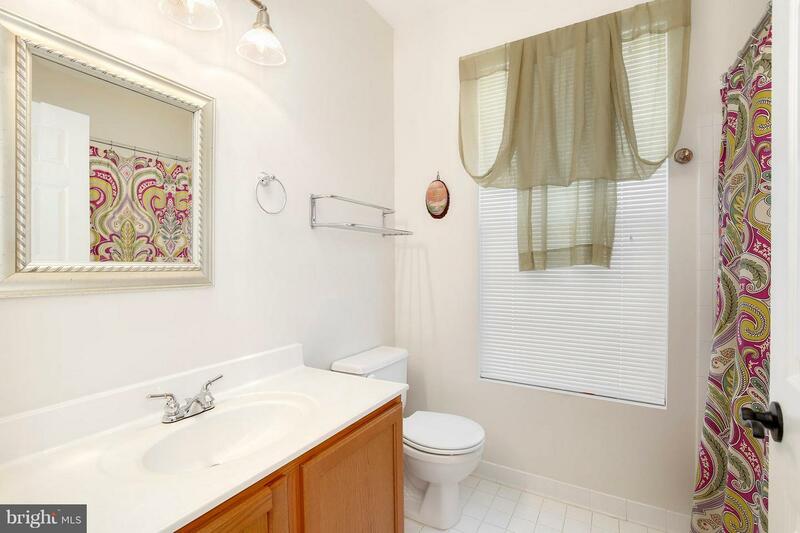 New faucets/fixtures, USB outlets, ceiling fans, shelving in closets. 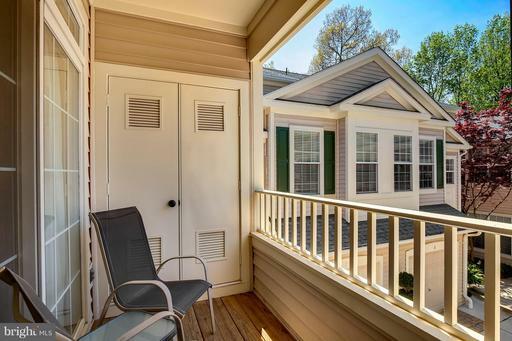 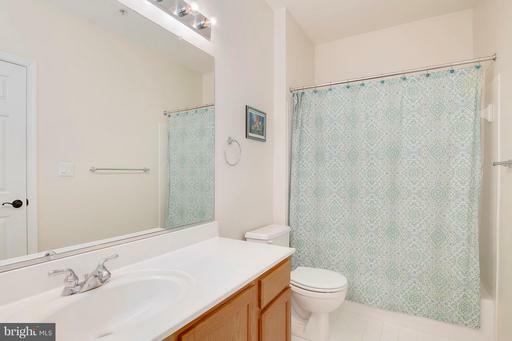 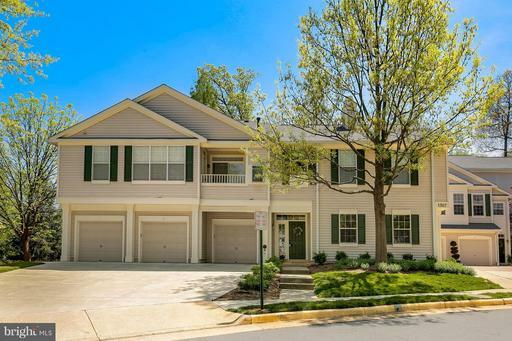 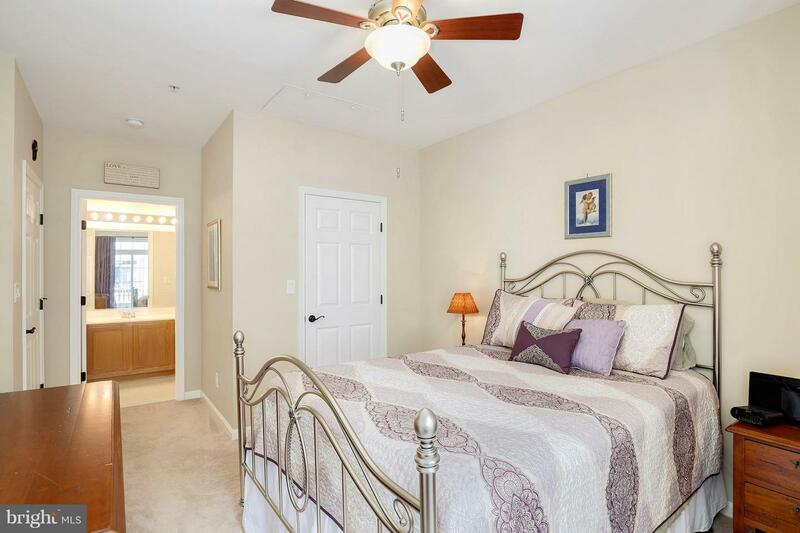 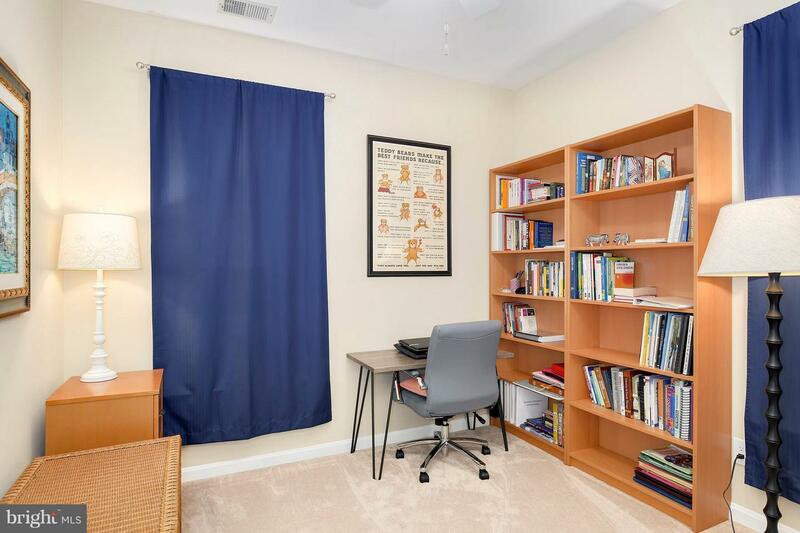 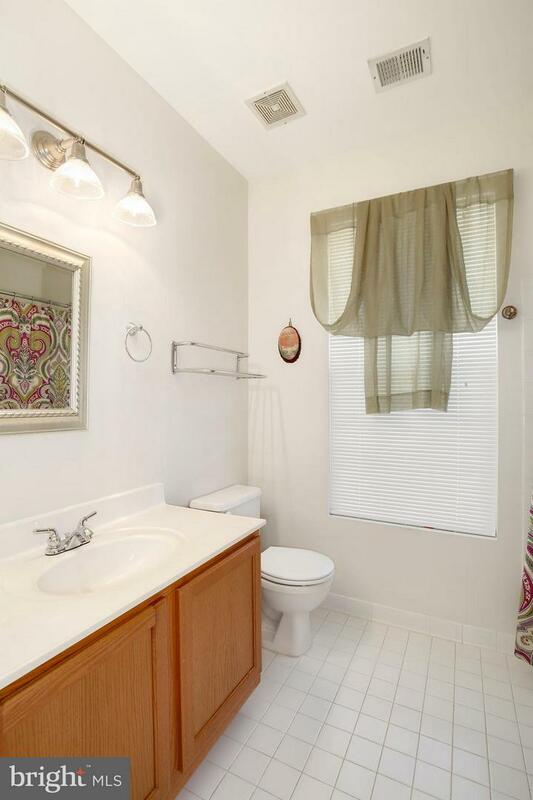 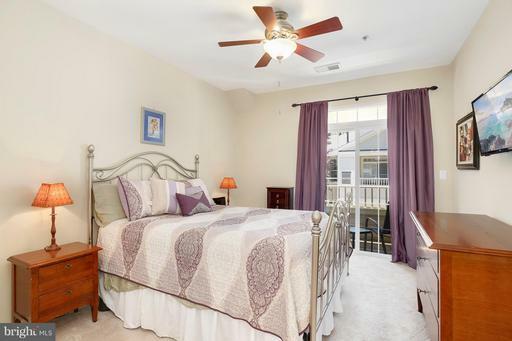 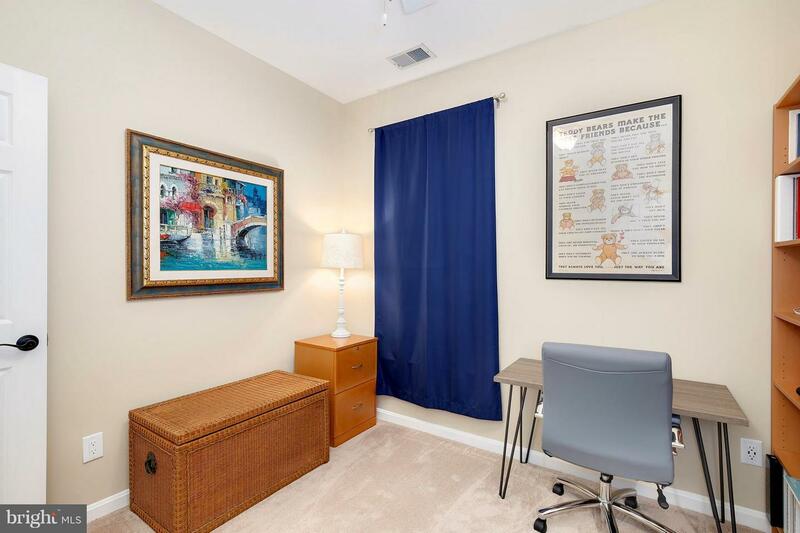 Walking distance to pool/tennis complex, dog park, North Point Village Center shopping. DirectionsFrom Reston Parkway - Rt on Center Harbor - Lft on North Village continue down the road to Sutton Ridge on the left pass the tennis courts.